Enter your information HERE to gain access to wholesale deals in the Tucson area. 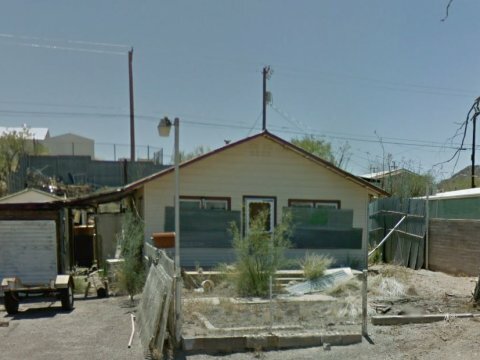 Also get emails when we get new Tucson cheap properties in our inventory. Freedom Property Company is a real estate investment company. 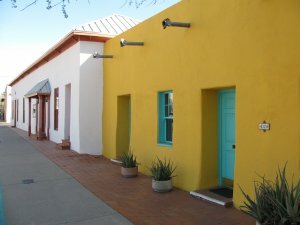 We are full-time property investors in Tucson and specialize in finding those hidden house deals that you normally only hear about… usually at 30-50% off retail value. Immediately after you sign up you’ll get full access to our current foreclosure properties for sale in Tucson, Arizona 85705. New Property! Fix ‘n’ Flip Under 25k!